Those who are involved in software development projects, either are working or have heard of Agile/Scrum methodology. Traditionally software development was done through waterfall method. Waterfall method demands a detail definition of requirements. In majority of cases the details and obstacles of developing a software are not known in advance. The agile method takes the uncertainty principle into consideration. It recognizes the uncertainty in the requirements/obstacles/insights which are not thoroughly thought through. 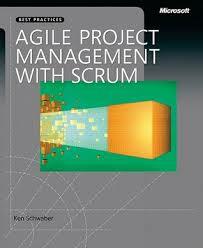 With this agile thinking a new method (Scrum) was developed by Ken Schawber. Scrum divides the team in three roles, the product owner who wants something, the development team which creates that something and the scrum master, who make sure that everything goes well in the process of wanting and creating of that something. In Scrum short sprint of 30 days are defined, in which certain work according to the priority of the product owner must be realized. After each sprint demonstration of the developed work has to be given to the product owner. 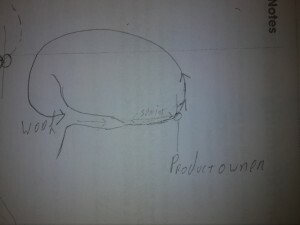 Advantage of Scrum are short lines between the product owner and development team. New functionalities are delivered in every sprint, after each sprint new decisions can be made according to the result, need and the situation at that moment. A great read, I really enjoyed reading this book. 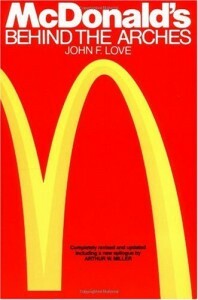 I started the book because of my discontent with McDonald’s and it’s national and international policies and the way how it is influencing our health. During this book I could not help then only admire and appreciate the innovativeness and entrepreneurship qualities of McDonalds and its earlier pioneers. How a vision of “one” man transferred the food industry and peoples way of consuming food. How a perfect and harmonious cooperation of franchisees, suppliers and the central organ was organized to build a maximum synergy. How the uniformity, central control, QSC(quality, service and cleanliness) became the key factors for the success formula. How McDonald’s created a total new fast-food and food processing industry. McDonalds has grown to a giant which now can destroy the very thing which it was designed to serve , namely his customers by destroying their health. I received this book 2 years ago on my birthday. 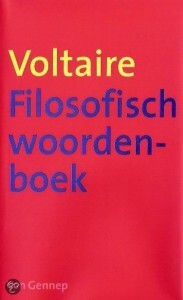 Voltaire is a pseudonym used in this book. This book is assembled like a dictionary, every word can be seen as a chapter and is not sequential nor has any chapter any direct relationship with each other. 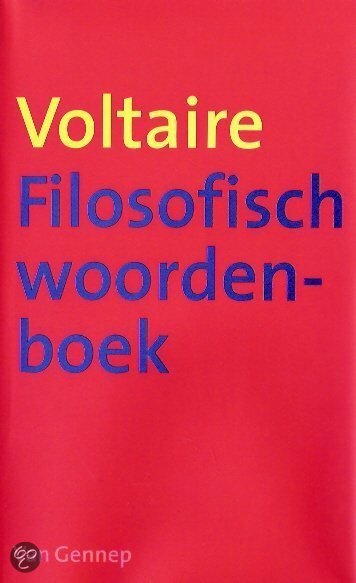 In this book Voltaire discusses subjects like, Trinity, Theism, Superstition. morality, virtue, god, love, compassion, fanaticism, motivation… It is an ongoing assemblance of subjects which are related to religion and morality. His major focus lies on Christianity and the bible. He discusses many of the books of bible in great detail, like job, genesis, psalms, Jacob. Voltaire ridicules the religious thinking and the scriptures in a very witty way. His ridicule comes out of a deep understanding of cultures, languages and a thorough study of religion history and scriptures. He points out falsehood in the Christianity which are accepted buy the church but cannot be traced back into the scriptures. He explains how many traditions which existed before the religions became part of the religions like circumcision . His sharp remarks and a funny way of writing makes this book a master piece. This book created a revolution in France toward Christianity and religious thinking and has become a source of inspiration to many other philosophers. A difficult to comprehend book. 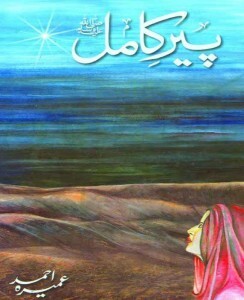 I was listening to the lectures of Wane Dayer in which he refers to this book and shows his admiration for it. That was the reason I bought this book. Bruce Lipton is a cell biologist, who has been researching cells for over 25 years. Through the research of Dr Lipton and other leading-edge scientists, stunning new discoveries have been made about the interaction between our mind and body and the processes by which cells receive information. It shows that genes and DNA do not control our biology, that instead DNA is controlled by signals from outside the cell, including the energetic messages emanating from our thoughts. He gives few scientific proves for these theories and also rebels against the dogma scientist hold these days about the evolution theory ( The survival of the fittest ) is not as accurate as it learned to us. It was quite difficult to understand the scientific aspects of the book. 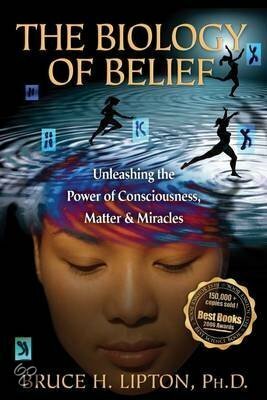 Bruce makes a switch in this book from scientific evidences to practical side of our thought process. He emphasis how important it is to “control” or thoughts, because they our continuously shaping our life’s and life of the society in which we are living . All in all a nice read but difficult to grasp material, maybe I have to read it one more time to really understand him! 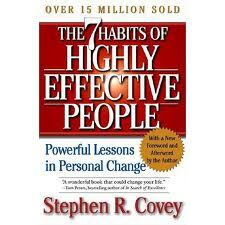 7 habits of highly effective people has become a bible on leadership and management concepts of our time. It is one of the few books which does not talk about quick fixes, it puts emphasis on fundamental principles. Like the law of nature there are laws for success and happiness which are governed by basic principles. Principles, like honesty, authenticity, integrity, loyalty, discipline, patients, love, human dignity, contribution, quality, excellence, growth, encouragement, responsibility. We cannot bypass these principles in creating an authentic and effective personal and business life. True happiness does not lie in quick fixes but in development of a strong character, which is in alignment with the law of nature. What makes this book even more special is that Stephen puts relationship with people above everything else and uses a beautiful analogy between business and family life. According to Stephen, leading a business is not any different than leading a family or personal life. He challenges the existing concepts about personal development, management and efficiency and reflects on those subject from a very different point of view. “The point is not to be efficient but effective, it is not doing things right but doing the right things right. This book will take you into a journey in which you will discover your own personal leadership. 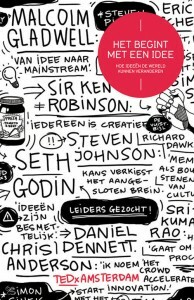 Book of Steve Jobs is a great source of inspiration. During the whole book I have felt great irritation and admiration towards him. 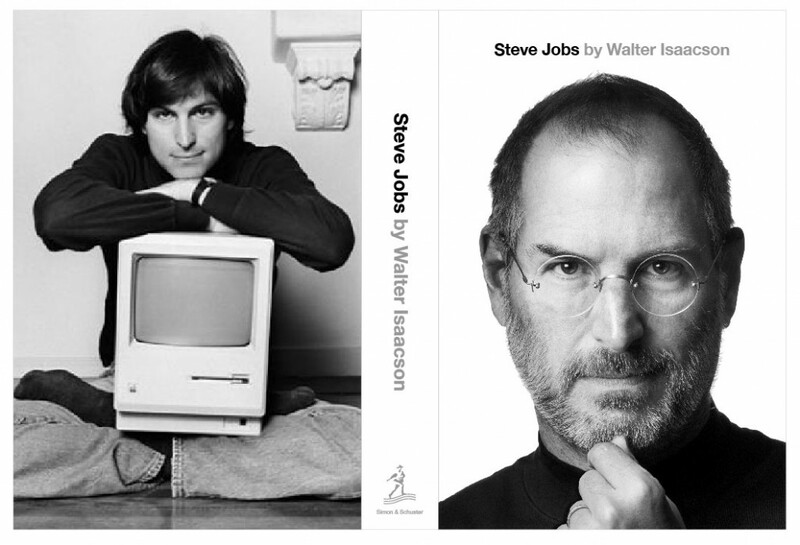 Whatever we think about Steve Jobs, we must agree that he has revolutionized, the computer, music and phone industry. His love for simplicity and perfection is so scary and yet at the same time so inspiring. One thing which inspired me the most in his personality was, his ability to focus and totally disconnected from the feelings of other people. Steve was so direct in his communication that he could insult and criticize somebody till that person was buried alive of shame, without feeling even a little compassion or regret for the other. Because of this personality traits and his love for technology art and perfection made him such a great product developer. What many people don’t know about Steve Jobs was his love for eastern philosophy. He was inspired by Zen’s minimalistic approach to life which can be seen in Apple’s products. When Steve Jobs was Jong boy he used to walk in Harry Krishna clothes and walked bare footed on the streets. He did not take shower for weeks because he believed it was not necessary for him because he consumed a certain fruit diet. After reading this book I am inspired to create great products and services which really add value to peoples life. 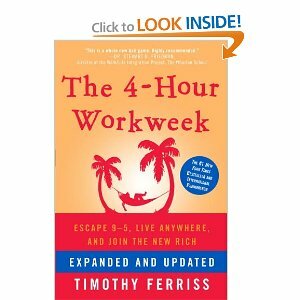 A great book, Tim talks about new concepts of business; he talks about the difference between the old type of businessman and the new rich person. One of the great insight I had from reading this book was that we have to separate your time from our income. That means we have to think business in term of systems which will run automatically without our active participation. So the money is flowing in and we still have lot free time to do things we really want to do. We do not need to ”work” for our money, because we have set up systems. Tim gives a radical new way of earning and living, his approach to simple everyday things is also quit different then the most writers. 2. Ask the number of man/women you like in public places. 3. Try to get 50% discount on everything you buy. It will be a little embarrassing but hey what else is new. Your Erroneous Zones is a true master peace. This book talks about how we have become neurotic in our thinking. Out of control human beings, who are blaming and putting responsibility for there life outside them self. 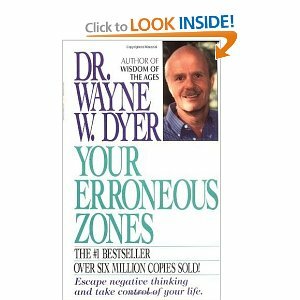 Wayne’s main message is, whatever is happening in our life it is the result of choices we have made till so far. Our emotional health is the result of responsibility we have taken till so far for our life. Wane Dyer talks about the no limit person (NLP). The NLP has certain qualities. First of all he does not give responsibility of his life to anybody else except him self. Second the quality of happiness of the NLP comes out from him self, it is not referenced to anything outside him self. The third quality of NLP is, he does what he chooses to do, and he is not immobilized, by what the others will think of him, whether is it is right or wrong, whether he can do it or not, he does not make excuse for him self. He has an authentic confidence in him self and his thinking to live an authentic life that is a life he really desires to life. You maybe interested to know, that Wayne Dyer is one of the pioneers in the (attention creates reality) movement. The movie secret is also inspired by Wayne Dyer’s philosophy.